A gallery run by an artist seems somewhat logical, after all ostensibly an artist would have another artist’s best interests at heart, right? 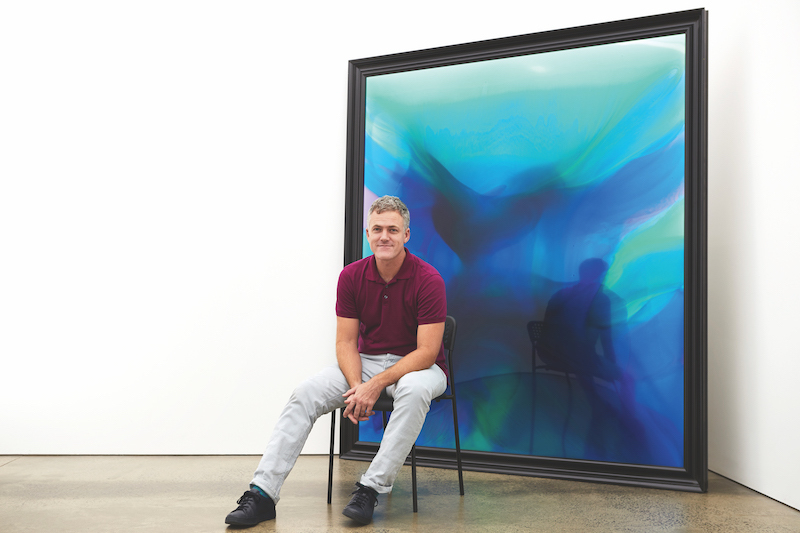 In Neon Parc’s first incarnation in 2006, director Geoff Newton (an artist and gradate of the Australian National University) was part of his own exhibiting stable. 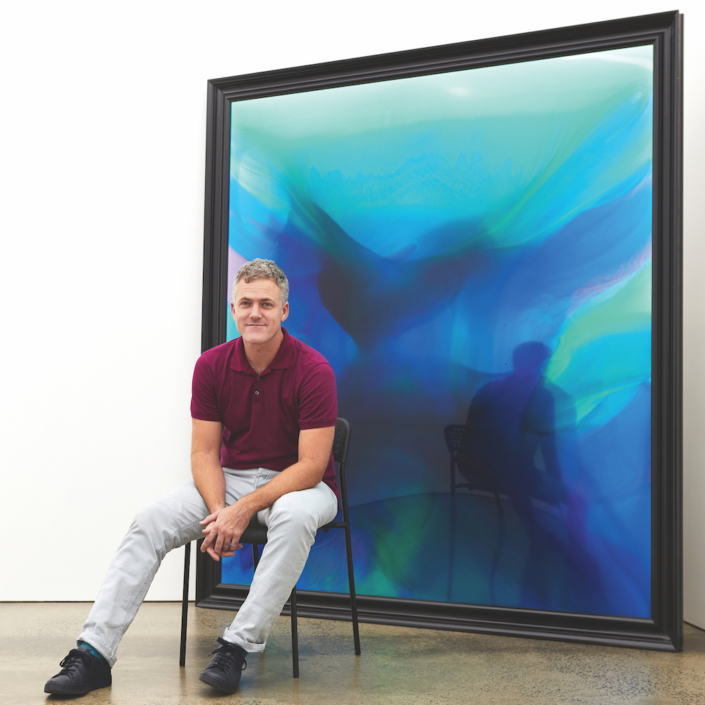 But as the gallery began to garner critical attention and visitation, he stopped showing to avoid any whiff of nepotism, focusing his attention on his rapidly growing stable. Flash forward 12 years (note: art years are like dog years) and in 2018 Neon Parc operates across two Melbourne sites to cater to inner city and hipster crowds alike, with a roster of artists that melds upcoming and edgy with established and rockstar credentials, such as Dale Frank, whose 2017 show was a surprising tour de force, and one of the year’s highlights. 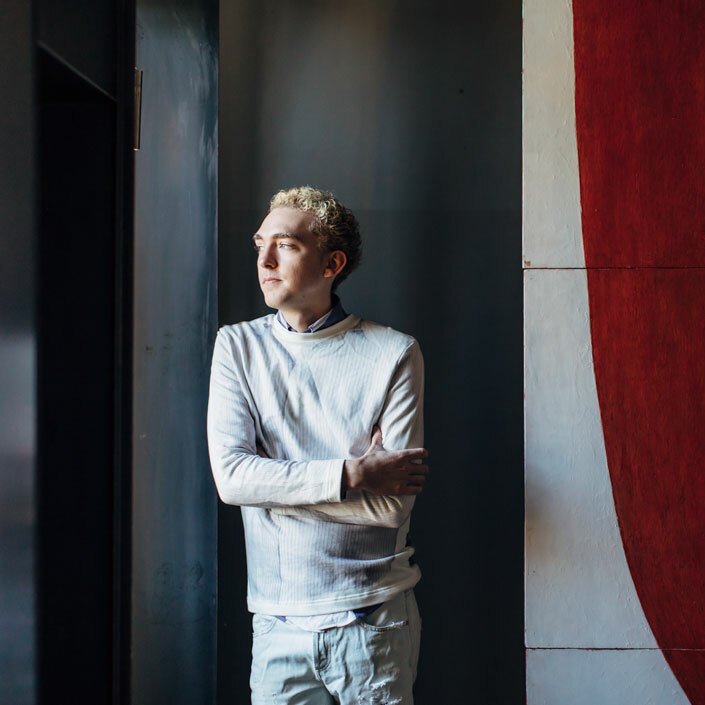 Clearly not one to rest on his laurels, Newton (who has run Neon Parc solo since co-founder Tristian Koenig struck out on his own in 2010) co-founded SPRING 1883 art fair in 2014 (with Vikki McInnes and Kate Barber of Sarah Scout Presents and art advisor Vasili Kaliman), a hotel-based art fair event designed to coincide with (and maybe steal the thunder of…) the Melbourne Art Fair. In 2015 it sprung up in Sydney (one week before Sydney Contemporary, so their MO is well established) and swaps between the two cities biannually. Exhibitors are chosen by invitation only, so it’s exclusive in that regard, but inclusive in its approach to collectors, who seem to love the artworks propped on beds and installed in bathtubs. It’s not conventional and that’s why it works. In terms of a house style, Newton says: “I like to think there is a fairly clean aesthetic which is occasionally disrupted with organic, freewheeling curated group exhibitions, which have some historical or contemporary resonance with art audiences.” The inclusion of curated shows is another strategy that sets Neon Parc apart from traditional commercial galleries, and has established the gallery as one for adventurous collectors. 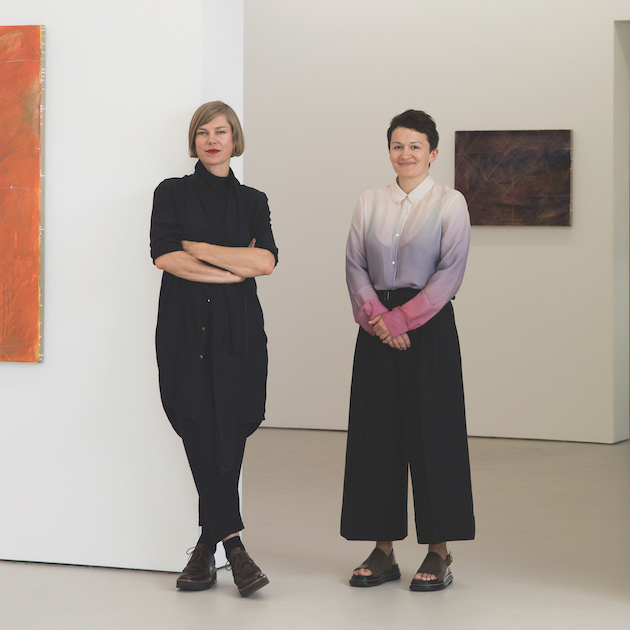 This article was originally published in Art Collector issue 84, APR – JUN, 2018.